Investing in entrepreneurs and their main street businesses! 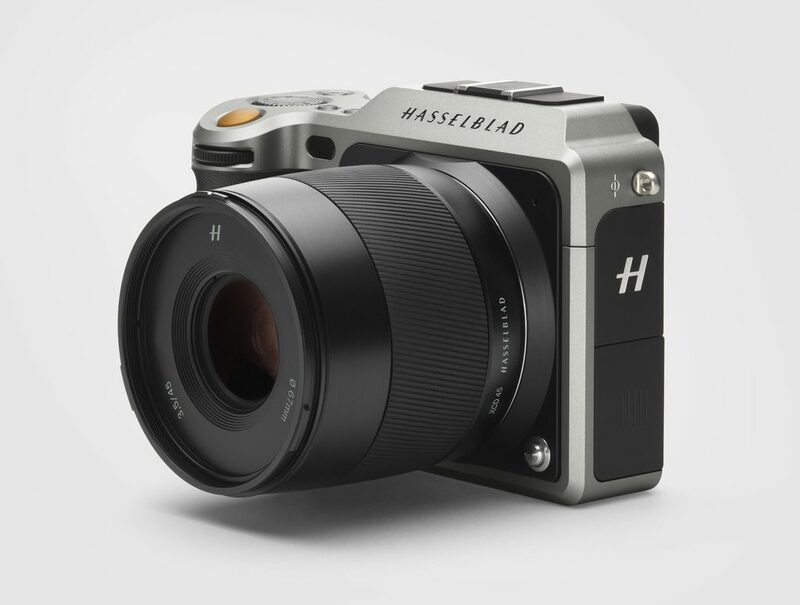 Hasselblad is committed to providing the most attractive and flexible financing programs for your camera and lighting equipment needs. All contracts are “Lease to Own” and you have the option of buying out of the contract early at any time. Application only financing available up to $100,000. Additional bank statements, proof of time in business, etc. may be required depending on overall credit strength. Ballpark payments are provided prior to applying, exact numbers will be provided after the approval. All contracts are “Lease to Own” and you have the option of buying out of the contract early after 12 months. PDF documents will be emailed and Purchase Order issued once scanned copies are received. For more information on these programs email shamburg@click-Lease.com or call Scott Hamburg, at 917.825.9626.